Update your music playlist with this new music from Burna Boy – Behind Barz out now! 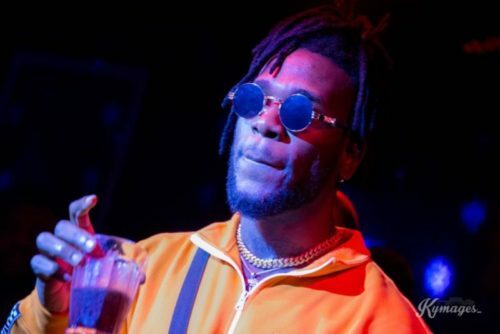 Top Nigerian music act Burna Boy drops a dope freestyle titled ‘Behind Barz’ on UK’s Link Up TV. The music star is still on his UK leg of his LOTO Tour, he had previously sold out O2 Academy Brixton. Listen, enjoy Burna Boy – Behind Barz below. Enjoy and remember to share!